Author: Hersey, John Set In . . . 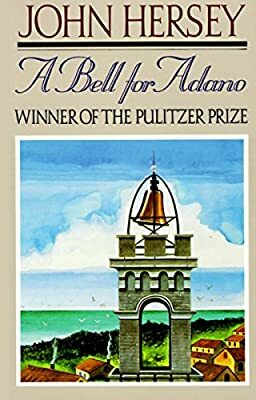 Description: This classic novel and winner of the Pulitzer Prize tells the story of an Italian-American major in World War II who wins the love and admiration of the local townspeople when he searches for a replacement for the 700-year-old town bell that had been melted down for bullets by the fascists. Although stituated during one of the most devastating experiences in human history, John Hersey's story speaks with unflinching patriotism and humanity.